all the juice has come out of the fruit. pretty glasses and place in the fridge for at least 4 hours to set, but overnight is best. These will keep happily in the fridge for up to two days. 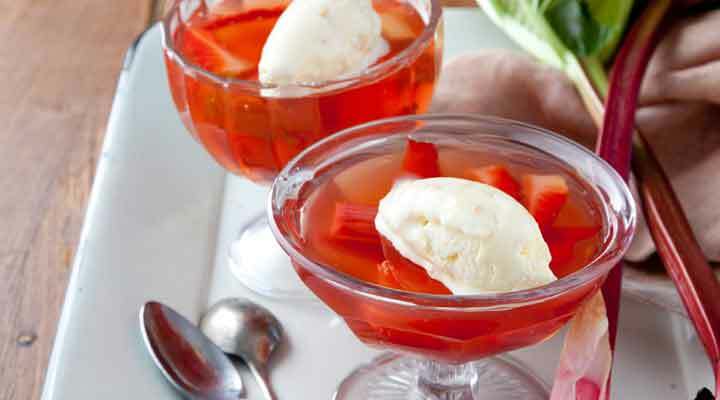 Serve with a scoop of SuperValu Honeycomb Ice Cream.